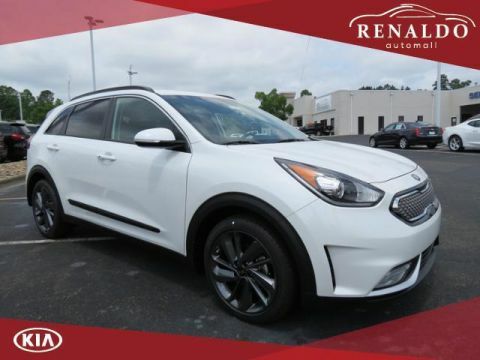 The new 2018 Kia Niro models are for sale at Renaldo Kia in East Shelby, NC! Drivers of this smarter kind of crossover will enjoy leading features such as the Amazon Alexa Skill and Tablet App, AR Owner’s Manual, Front and Rear Parking Assist System, and Blind Spot Detection. 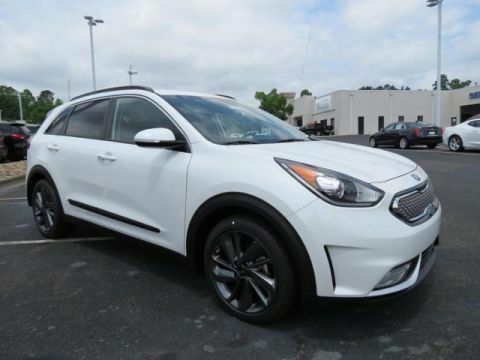 Meet this new Kia model near Gastonia and Charlotte when you schedule your Niro test drive! 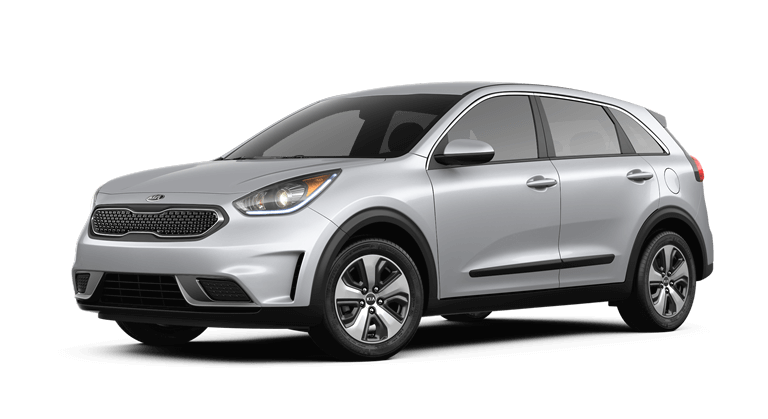 For the 2018 model year, Kia offers their latest Niro in five trim configurations for drivers to enjoy. Climbing behind the wheel of the base model Niro FE, owners can expect 139 horsepower, 52 miles-per-gallon in the city, and 49 on the highway. Notable standard features include AM/FM/MP3/SiriusXM®, Android Auto™, Apple CarPlay™, UVO, and a 7-Inch Color Touch-Screen Display. 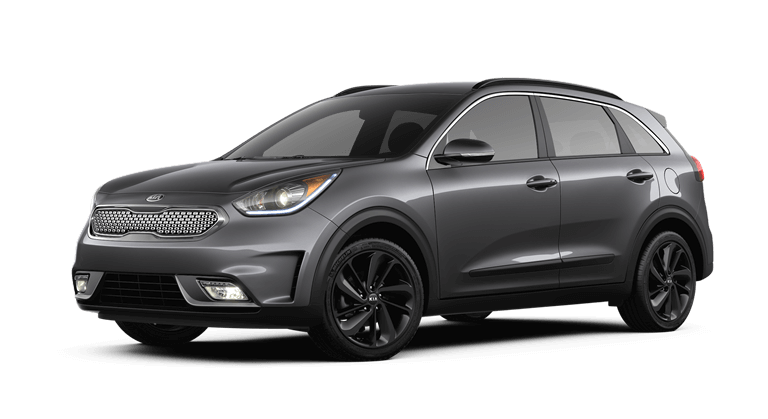 Next comes the 2018 Niro LX in our model lineup. The LX comes with the same standard features as the FE as well as a Luggage Board with Under Floor Storage Tray, Smart Key with Push-Button Start, and a Folding Rear Center Armrest with Cup Holders. 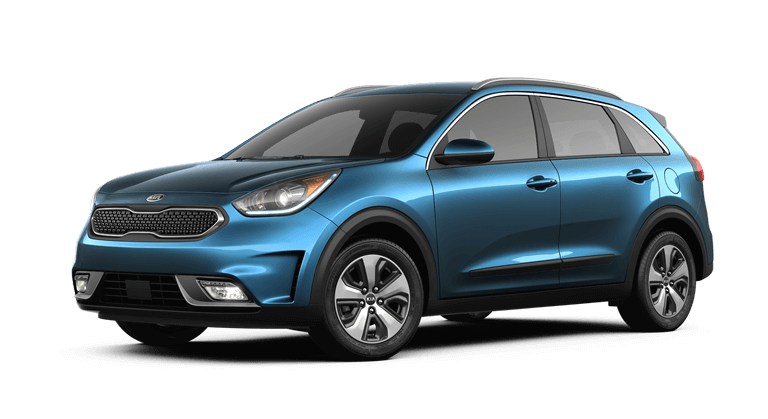 The Kia Niro EX crossover adds advanced safety features such as Rear Cross-Traffic Alert, Blind-Spot Detection, and Lane Change Assist. 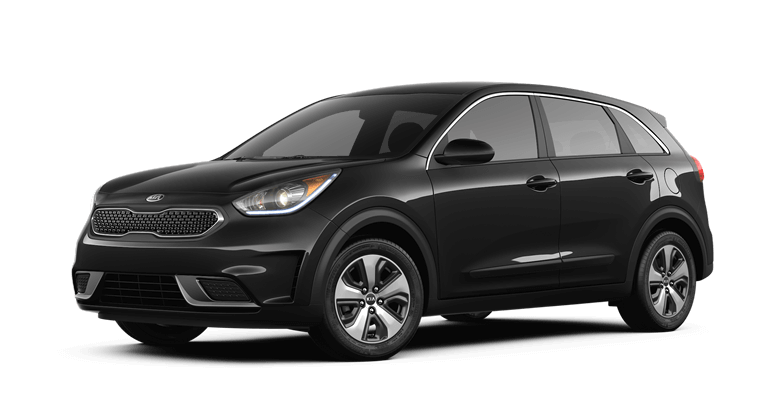 The 2018 Kia Niro Touring Graphite Edition continues the impressive model lineup with SiriusXM® Traffic, HD Radio™, an 8-Inch Touch-Screen Display, and Voice-Command Navigation System. The audio experience is also improved thanks to the 8-speaker, Harman/Kardon® Premium Surround Sound with Clari-Fi™ and the Integrated Subwoofer. 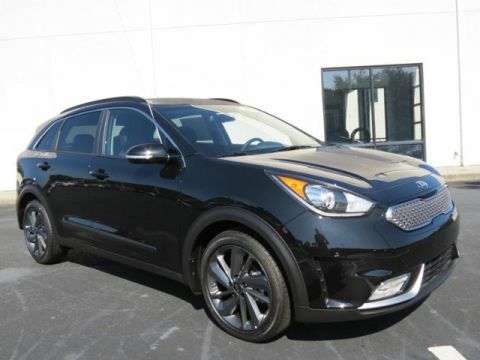 The Niro Touring model completes our lineup with safety features such as a Forward Collision Warning System, Lane Keep Assist System, Smart Cruise Control, and Autonomous Emergency Braking with Pedestrian Detection. Our helpful Kia sales associates are ready to discuss these features in greater detail as well as go over your warranty benefits. 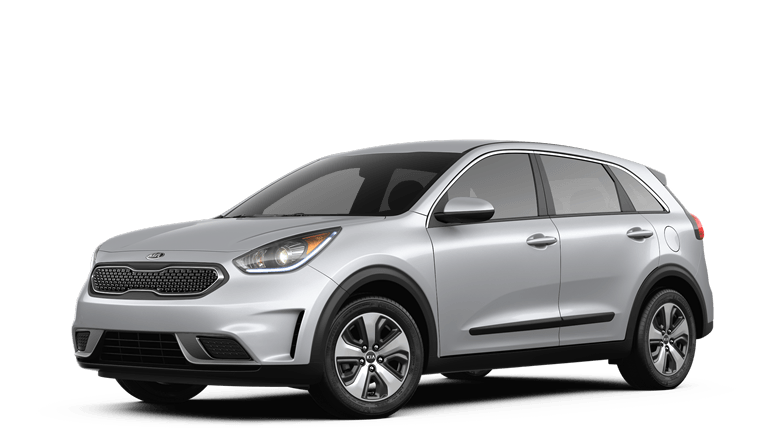 During your visit, our finance agents can help you apply for Kia Niro financing near Gastonia and Charlotte. Kia cares about automotive safety on our East Shelby, NC, streets, and highways. Kia developed a package of advanced safety systems and driver-assist technologies for the 2018 Niro that include Vehicle Stability Management, Dual Front Advanced Airbags, Electronic Brake-force Distribution, and Hill-start Assist Control. 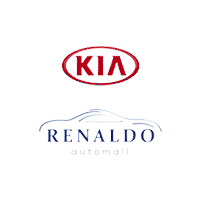 Visit our new and used Kia dealer to learn more about these systems. 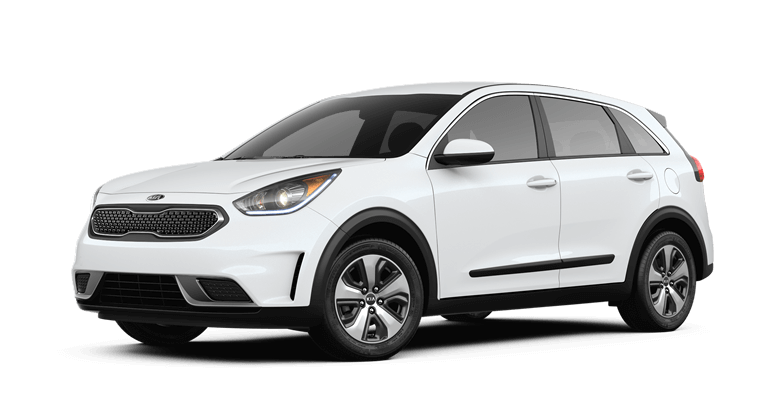 *Starting price is manufacturer’s suggested retail price (MSRP) for lowest model trim (FE). See ‘Trims’ section for MSRP of model shown. MSRP excludes destination and handling charges, taxes, title, license, options and dealer charges. Actual prices set by dealer and may vary. 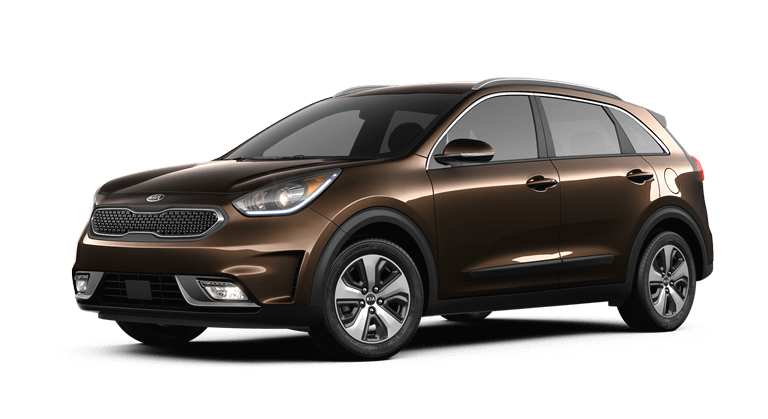 **Based on EPA estimates for Niro FE. Actual mileage will vary with options, driving conditions, driving habits and your vehicle’s condition.